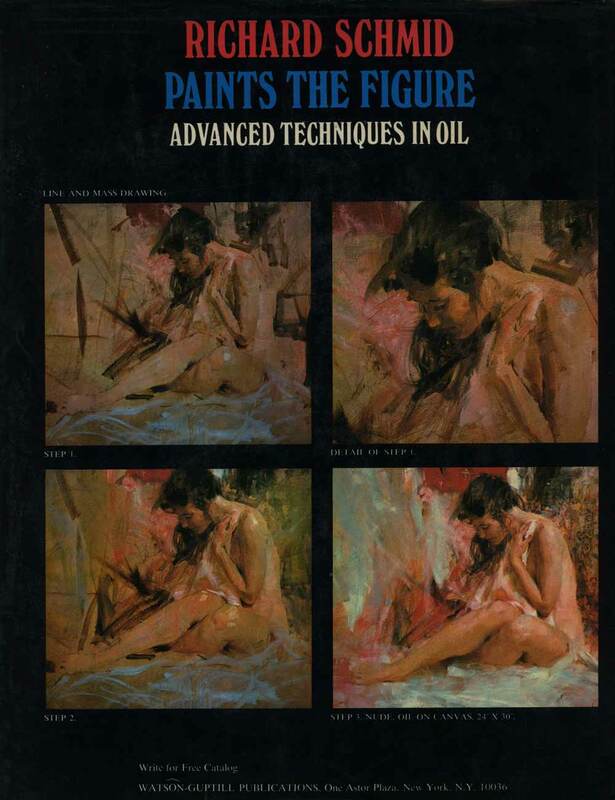 ALLA PRIMA was first published in 1998. 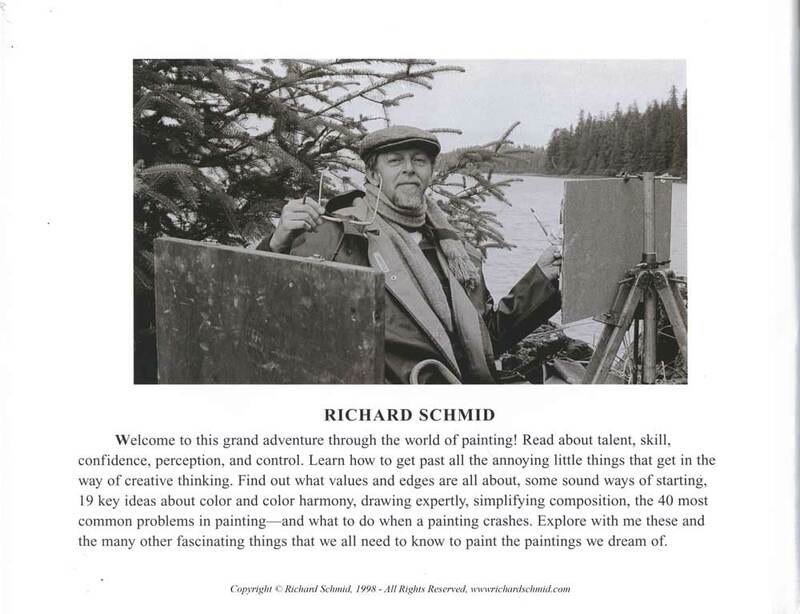 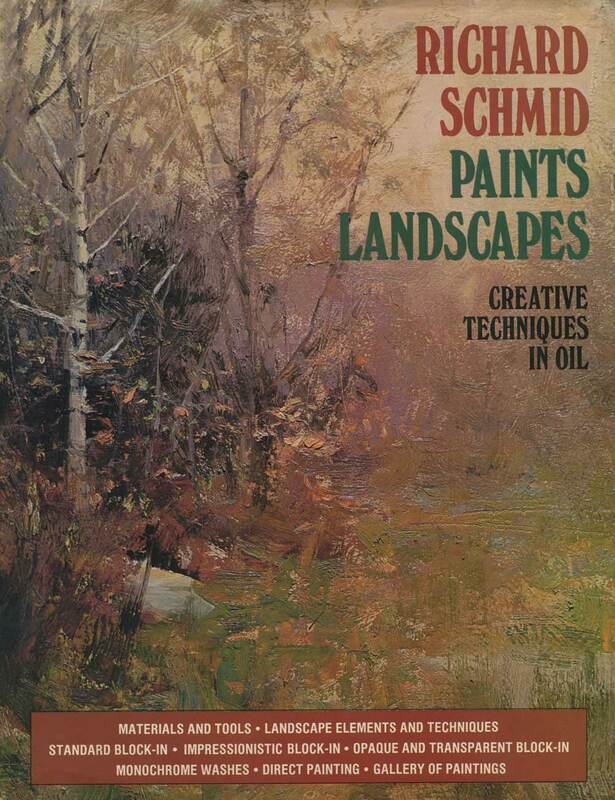 11 printings later, it was replaced by ALLA PRIMA II - Expanded Edition in December 2013. 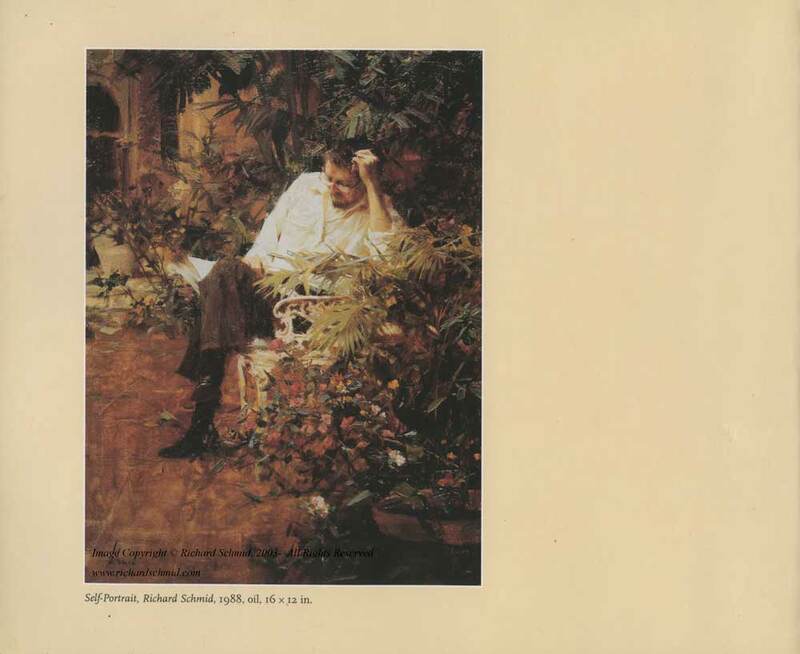 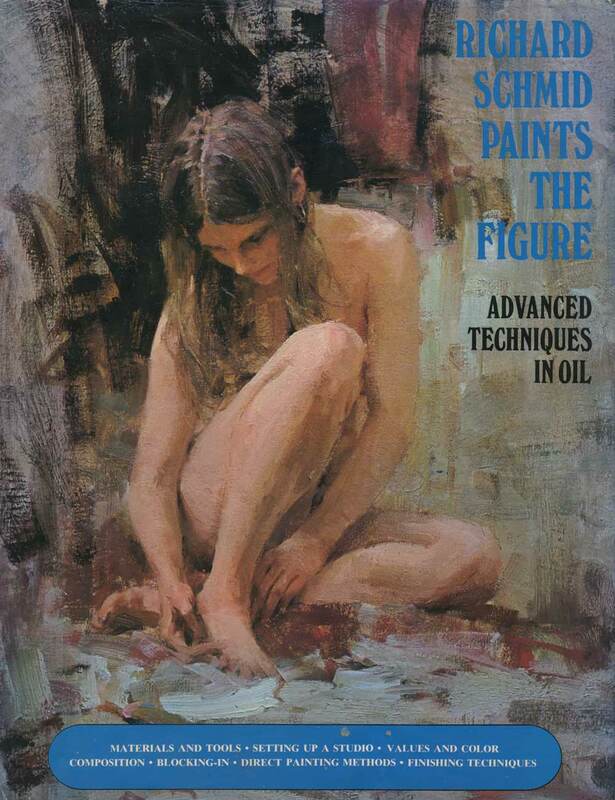 All of the original content, including images, was preserved in ALLA PRIMA II. 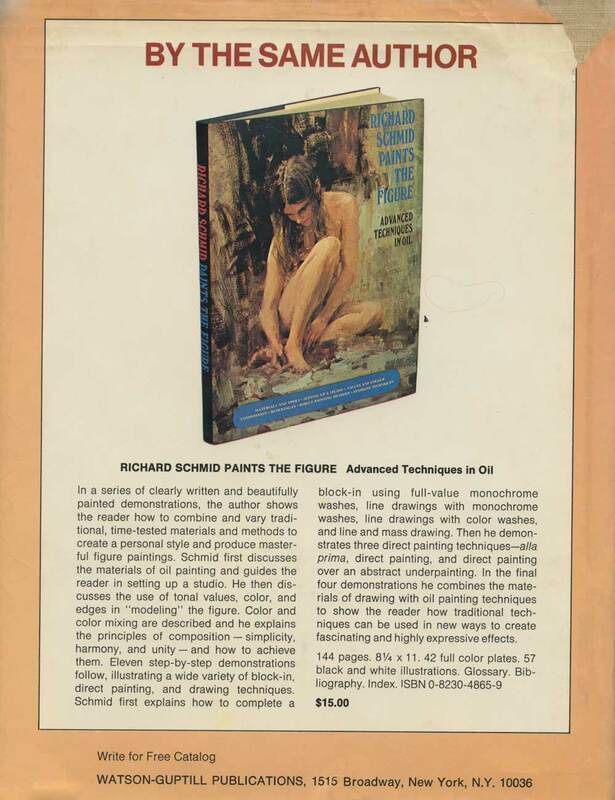 The difference between the two books is that ALLA PRIMA II contains substantial additional content and images based on 14 years worth of feedback from thousands of our dear readers. 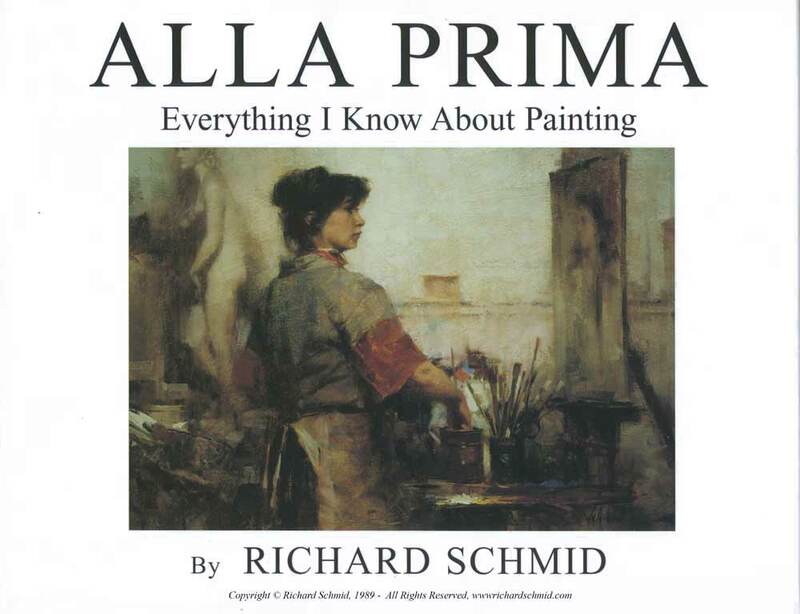 ALLA PRIMA II is over a third larger overall, with 328 pages and 262 images of paintings, photos, step-by-step sequences, diagrams and bibliography. 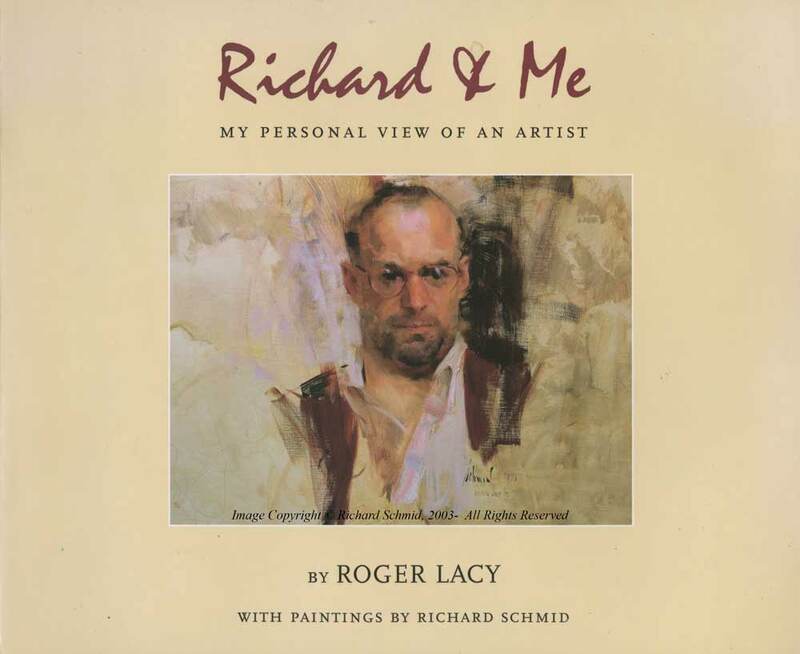 ALLA PRIMA II also includes an extensive recommended reading list. 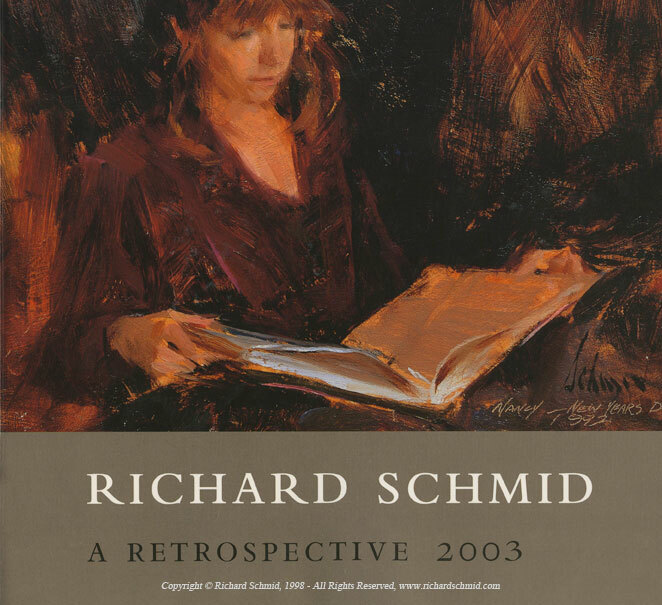 To order ALLA PRIMA II - Expanded Edition, click here.